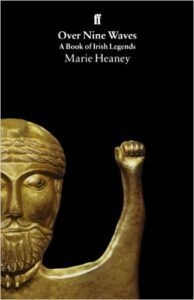 Very readable introduction to the Irish Myths. 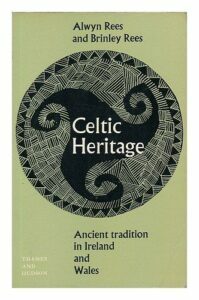 Strong on the culturally familiar myths, such as the Ulster, Fenian and Saints. The Mythological Cycle Stories cover the Children of Lir, Voyage of Bran, Tuatha de Dannan. The early Lebor Gabála Book of Invasions stories are missing and the King Cycle Stories.